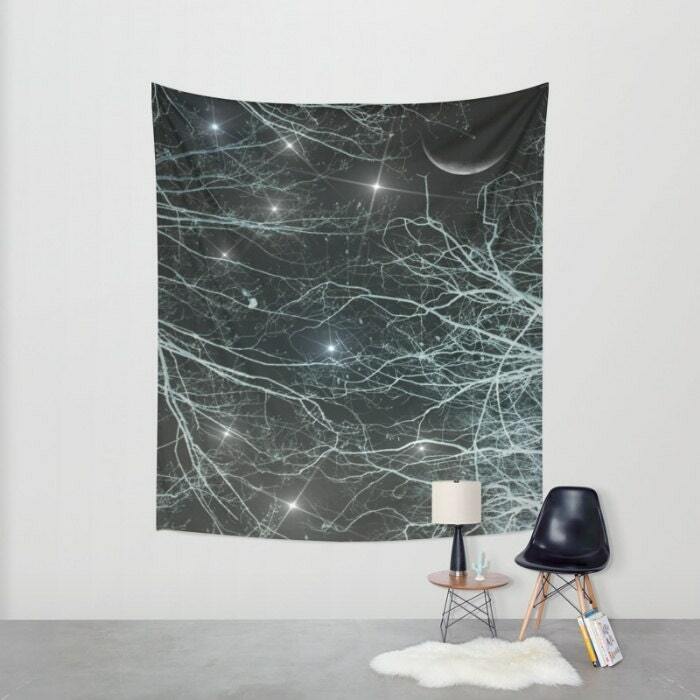 Unique, inspirational and beautiful wall art to compliment your home or your garden. 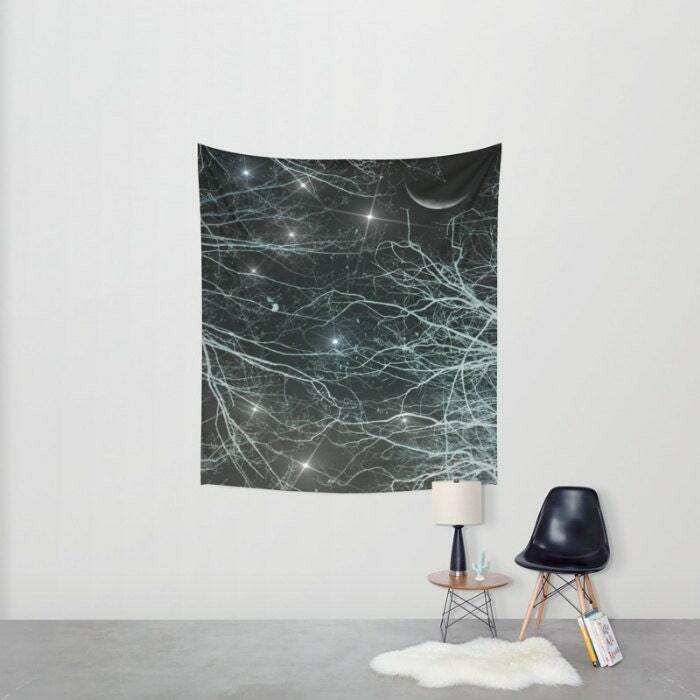 This tapestry can be used on a beach too. 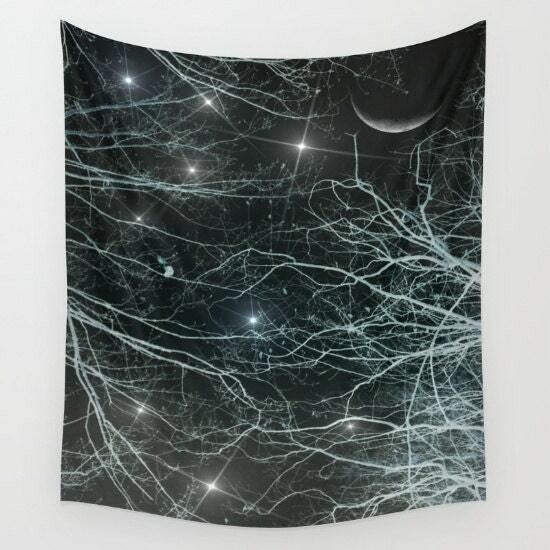 This listing is for one wall tapestry "Moonlit Starry Night Sky". This tapestry is amazing. 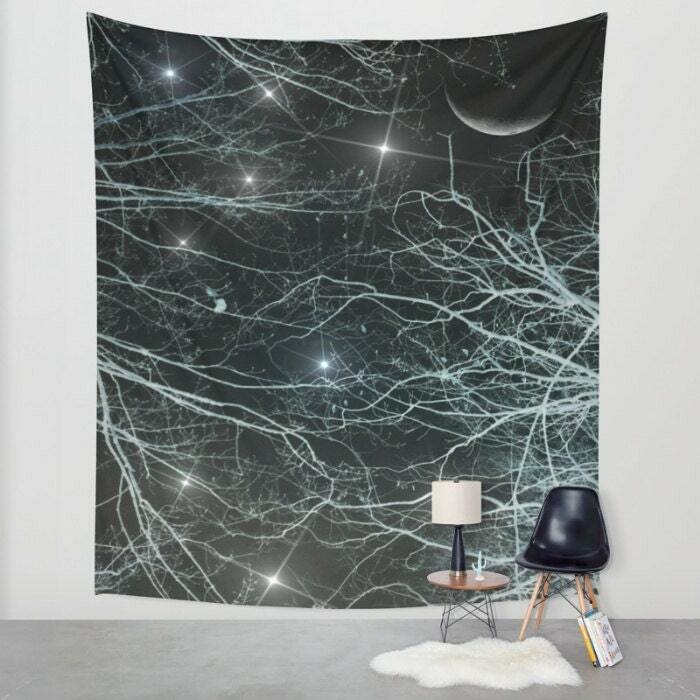 I have never loved a tapestry enough to buy one, but I adore this one. Thank you!